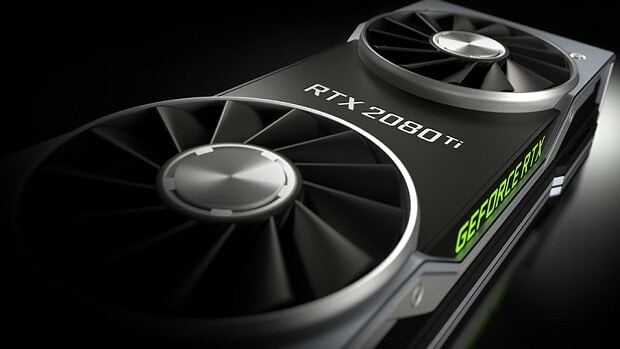 Nvidia RTX GPUs are around the corner and they will be shipping in on the 20th of this month. 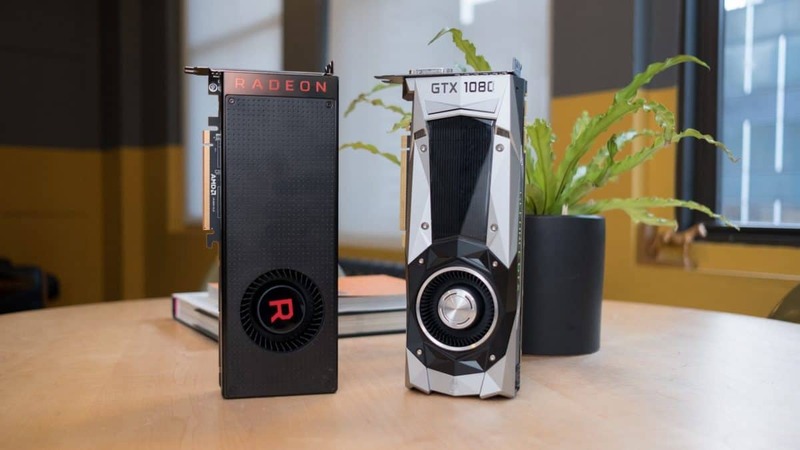 Last year we saw supply issues and people could not get their desired graphics cards for months and the few that were available were being sold for well above MSRP, so no one in their right mind would get one. 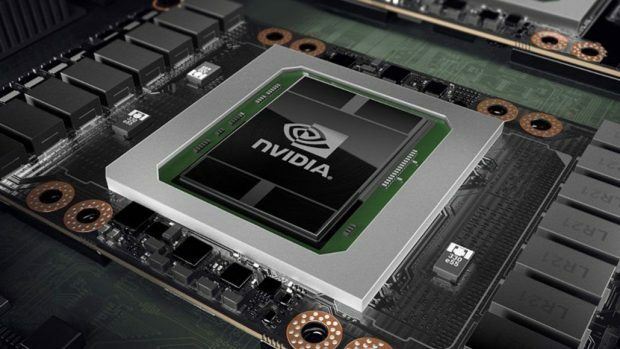 This year, it seems that things will be different as Nvidia RTX GPUs will be getting memory from Micron, Samsung and Hynix. Why does this matter you ask? While it is all well and good that supply issues are going to be taken care of but it is worth considering that there will be a small difference in performance in general and in some cases, there could be a major difference in performance when it comes to overclocking. 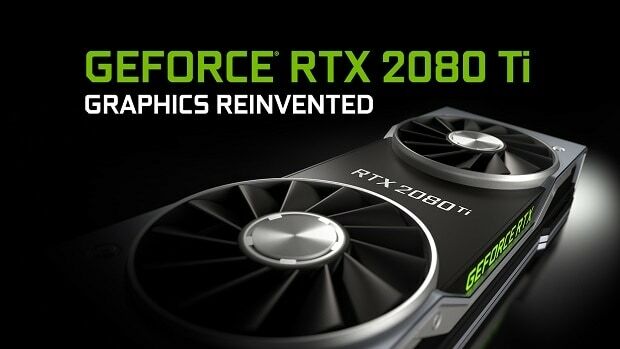 When you get the new Nvidia RTX 2080, you could get memory from any of these manufacturers. Having that said, these will perform pretty much the same at stock frequencies but the mileage will vary when it comes to overclocking. While one memory will be able to be overclocked higher, the others might not have the same headroom. That is something worth looking into if you are interested in getting the new Nvidia RTX GPUs. It will be interesting to see what kind of performance difference the different memory will have. For more information regarding the matter stay tuned. Furthermore, you should wait for third-party reviews before getting one of these graphics cards as Nvidia has tight control over who gets these cards, you should wait at least a few weeks after launch, check out all the reviews, get all the information that you need before deciding whether or not you really need one of these graphics cards and whether or not they are worth it. 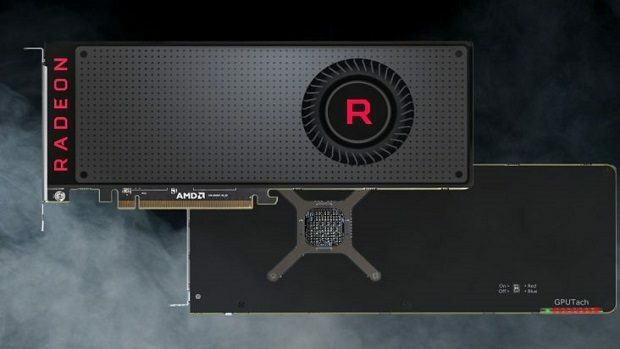 Let us know what you think about Nvidia RTX GPUs and whether or not you are interested in getting one of these graphics cards.